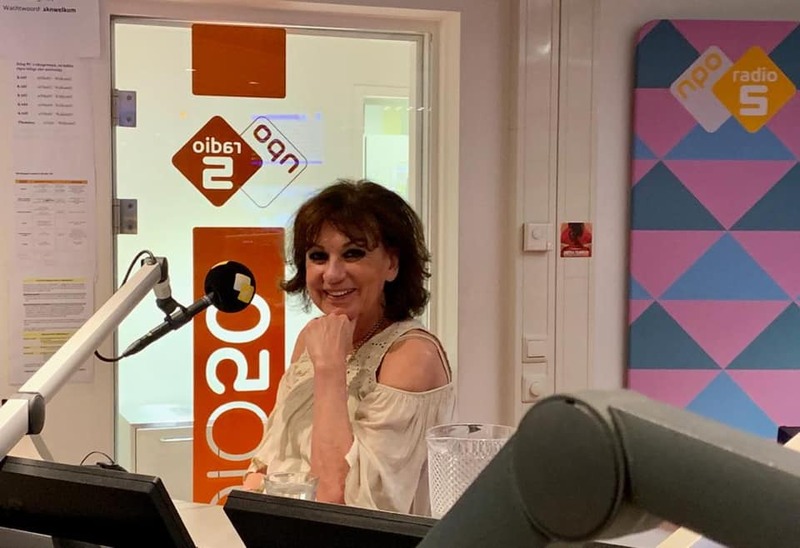 José on the radio: "Un Uurke plat met Ad" + "Maandag Middag Matinee"
Two radio interviews with José Hoebee are scheduled on Dutch local stations. 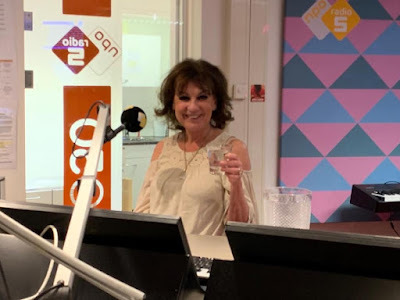 Tomorrow, the first one will be broadcast on the radio show "Un Uurke plat met Ad" (hosted by Ad Beekmans) on Omroep Best between 2.00 pm and 3.00 pm. 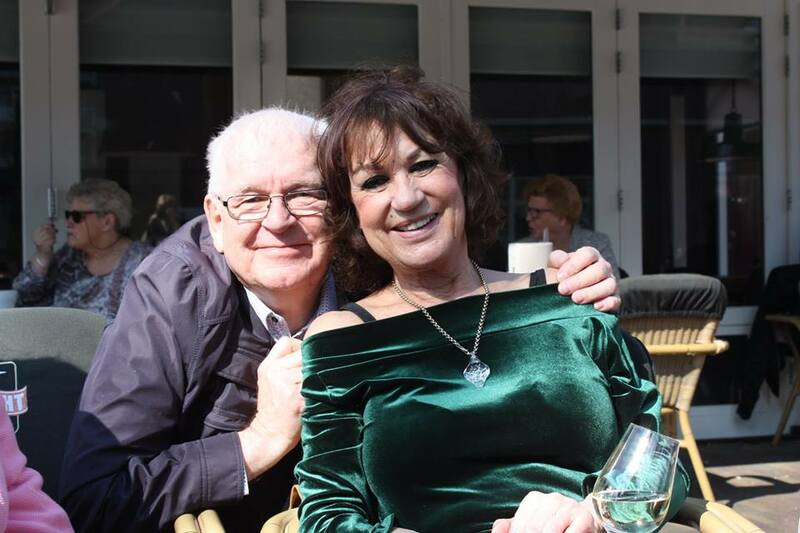 José will pay tribute to her best friend, Ad van Genechten (leader of the folk band Dommelvolk) who passed away four years ago. 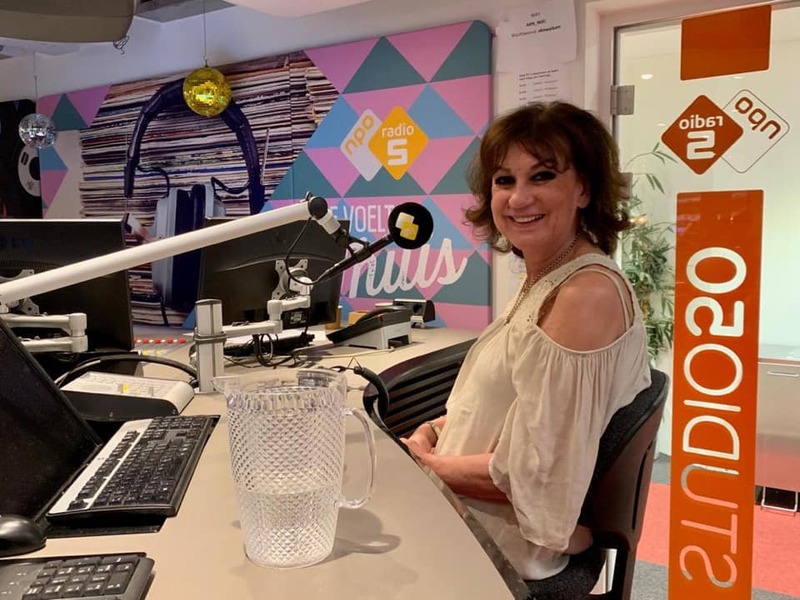 Interview with José on NPO Radio 5's show "Volgspot"
Yesterday, José Hoebee was interviewed by Astrid de Jong on her show "Volgspot" on KRO-NCRV/NPO Radio 5. This broadcast was part of the "week of the 1970s" on the radio station. 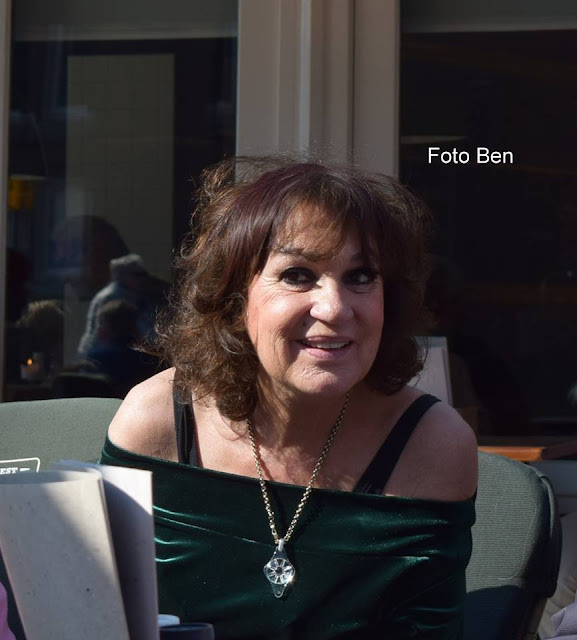 The singer discussed her amazing career: her debut with her sisters and her best friend Ad van Genechten in a folk group, Luv's first single entitled "My Man" which was boycotted due to a hostage-taking in a Dutch train in 1977, the breakthrough hit single "U.O.Me" (theme from a popular Dutch TV series in 1978), the fact that José didn't like the trio's best selling record "You're the Greatest Lover" at first, the story of the song "Mother of the hearts", the recruitment of Luv's new member Chimène van Oosterhout, the release of Luv's new material and the fan club meeting on June 30th at the Quatre Bras restaurant in Best, Netherlands (including a menu with three courses named after each member of the group). Click here to listen to Volgspot (the interview starts at 50:39). 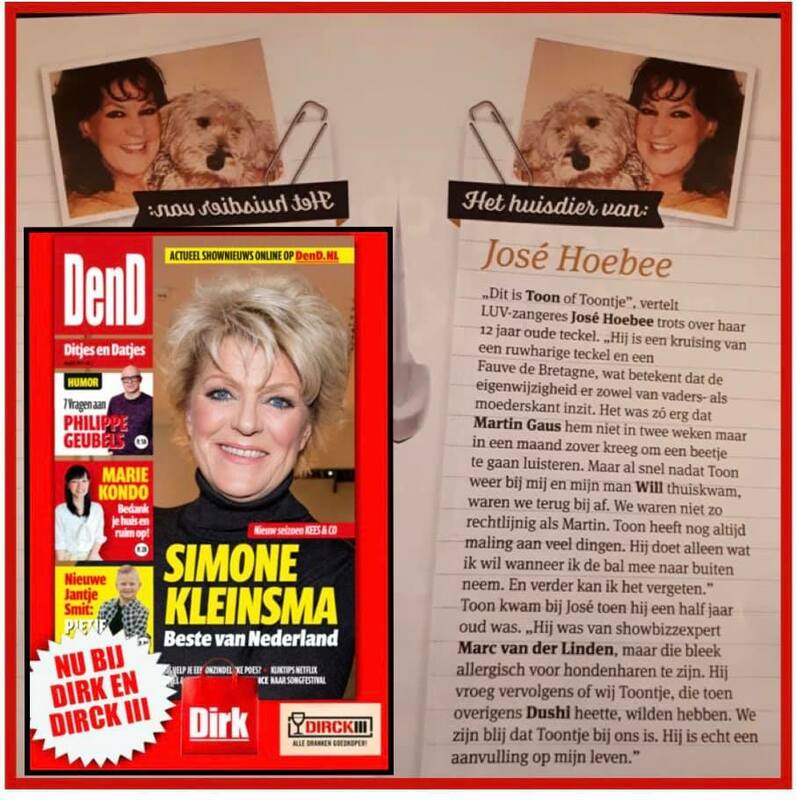 José Hoebee's birthday at Ambacht! On March 29th, José Hoebee celebrated her birthday with fans and friends at the Ambacht café-restaurant in Best, Netherlands. Ingrid de Groot (José's sister), David Hay Gibson, Ine Foudraine, Marco Rens, Peter Pommelet, Anton van Stekelenborg-Poirters, Karin Angeleyes, Jos Theuns, Marin Vink, Ada Ada, Yvonne Bal, Ben Misterb and Siegfried Stelte were present. The Luv' singer enjoyed a nice moment with her friends. Photos by Jos Theuns, Marco Rens, Ben Misterb and Karin Angeleyes. 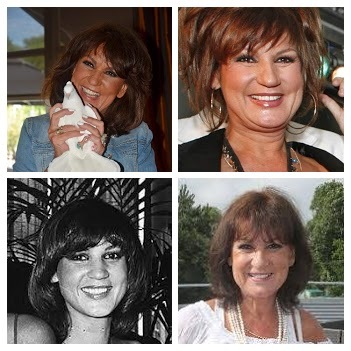 Today Luv' singer José Hoebee celebrates her birthday!!!! Hartelelijk Gefeliciteerd Met Je Verjaardag!!!! 35th anniversary of "Time Goes By"!!! 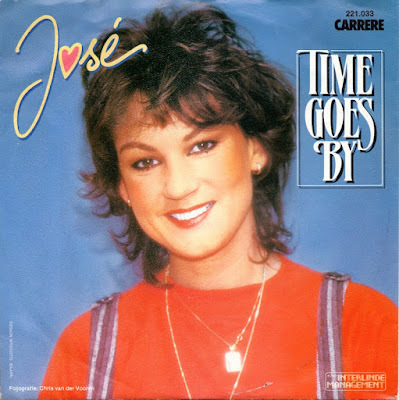 35 years ago, José Hoebee's single "Time Goes By" was released by CNR/Carrere Records. Though this record was not as popular as the previous singles, it achieved cult status among the fans. Let's celebrate the 35th anniversary of this iconic pop track. After Luv's first break-up, José enjoyed success by covering American pop classics from the 1950s and 1960s. 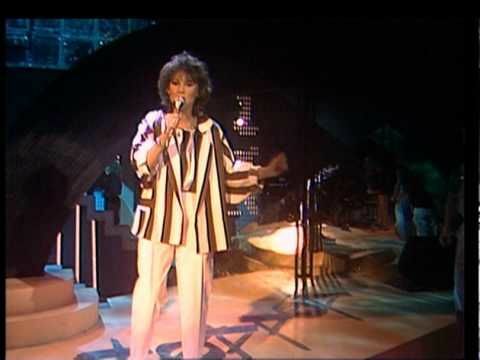 In 1982, she scored two smash hits in the Netherlands and Belgium: "I Will Follow Him" (originally performed by Little Peggy March in 1963) which hit the number one spot and "Secret Love" (originally performed by Doris Day in 1953) which peaked at #11 on the Dutch Top 40 and #3 on the Belgian BRT Top 30. In late 1983, she covered Leonard Cohen's "So Long Marianne" with Ron Brandsteder. It reached #11 on the Dutch Top 40 and #20 on the Belgian BRT Top 30. 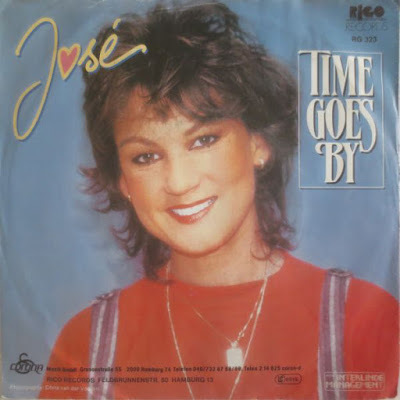 In early 1984, the talented singer, nicknamed "the cover queen", chose to render the pop song "Time Goes By" (originally recorded by Hungarian band Neoton Família (aka Newton Family). The original track won the Grand Prix at the World Popular Song Festival (aka Yamaha Music Festival) in Tokyo, Japan in 1983. 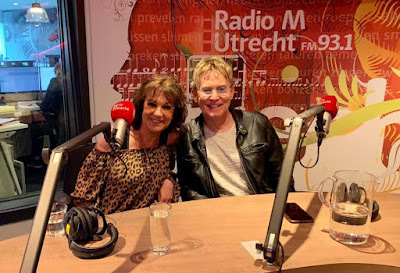 José's version was produced by Pim Koopman (member of the legendary pop-rock band Kayak and producer of the sister duo Maywood). Pim had already collaborated with José on her first solo album "The Good Times" (which included "I Will Follow Him" and "Secret Love"). "Time Goes By" was also covered by other singers. 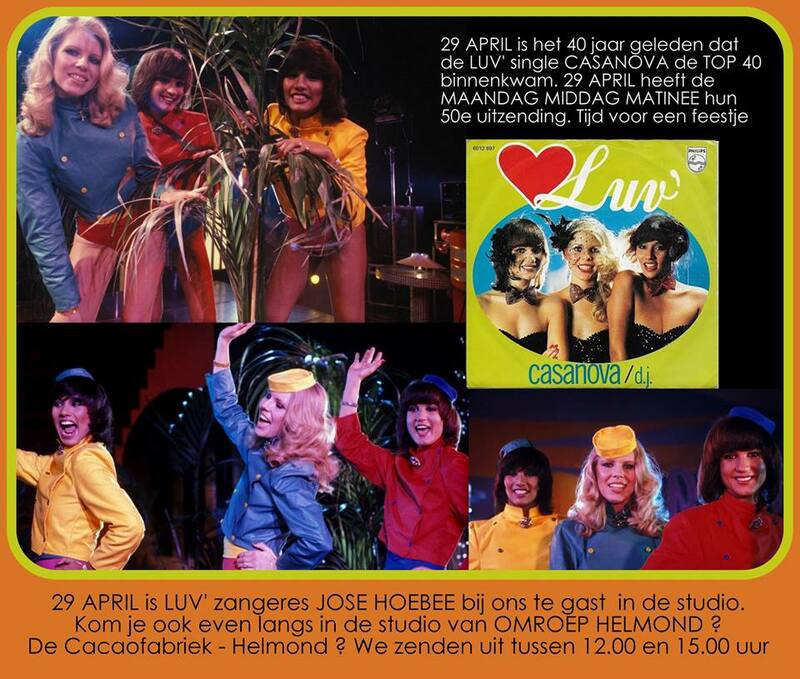 On April 2nd, 1984, José's Time Goes By was the "Radio and TV tip" (record of the week) on the influential Hilversum 3 station and the music TV show AVRO's TopPop. 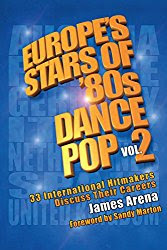 It was included on José's CD compilation "Alle Hits & Unieke Bonustracks" in 2005. 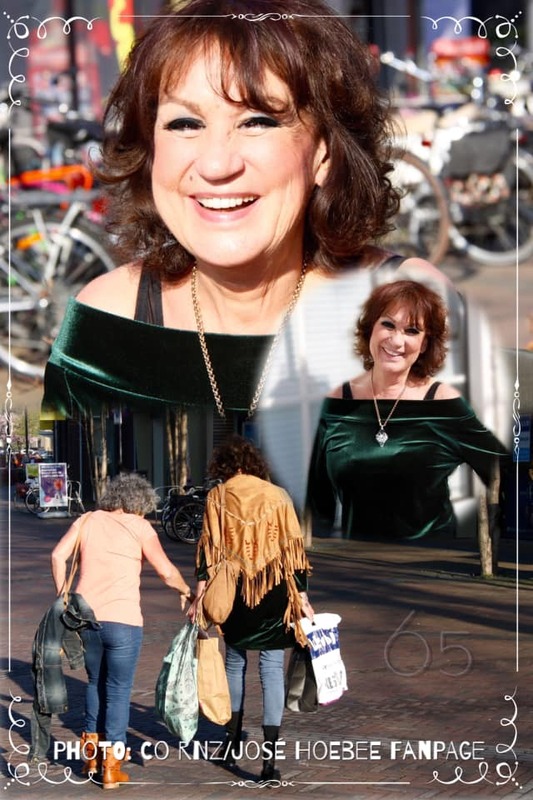 Dutch photographer and Facebook friend Chris van der Vooren took a beautiful picture of the singer for the front cover of the single. Time Goes By entered the Tipparade at #25 on April 7th, 1984 and later peaked at #4. It stayed 4 weeks in this list of songs that didn't chart on the main hit parade. 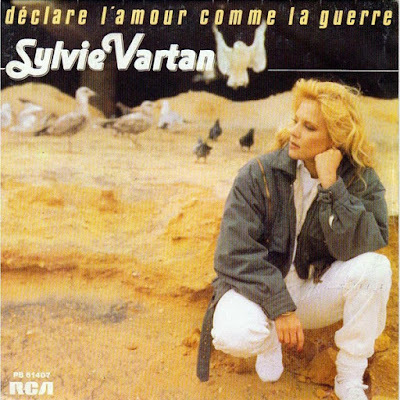 The single also reached # 16 on the Nationale Hitparade. Click here for information. It sold 10.000 copies in the Netherlands. 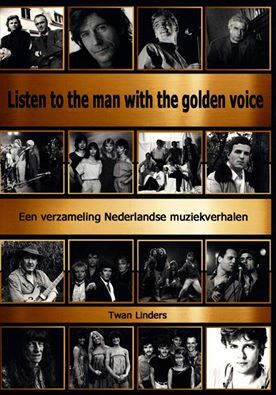 Produced and arranged by Pim Koopman for Purple Eye Productions B.V.
Every artist needs a positive entourage. José Hoebee likes to be surrounded by lovely people. 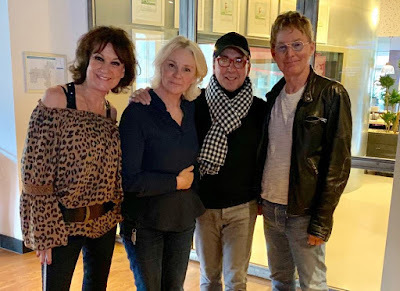 On March 22nd, the Luv' singer spent a nice afternoon with tour manager David Hay Gibson and Brigitte Vis (of the Jan Vis booking agency). 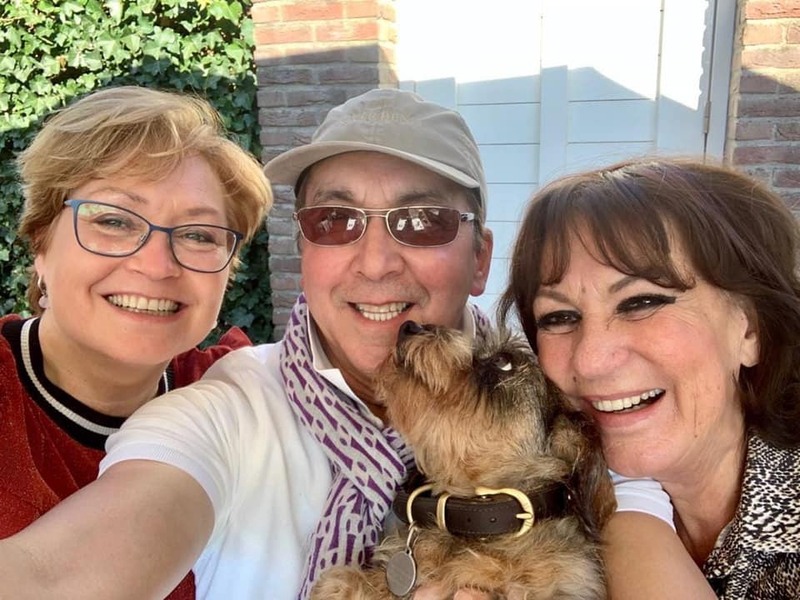 The three of them enjoyed a good time in David's garden in Best, Netherlands. David's cute dog, Little Bailey, was present and once again stole the show!!! 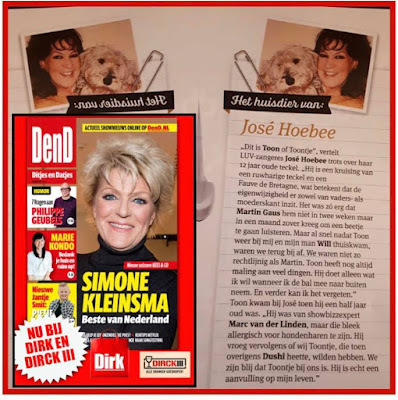 * José Hoebee and her 12-year-old dog Toontje appear in the latest issue of Dutch magazine DenD (Ditjes & Datjes). 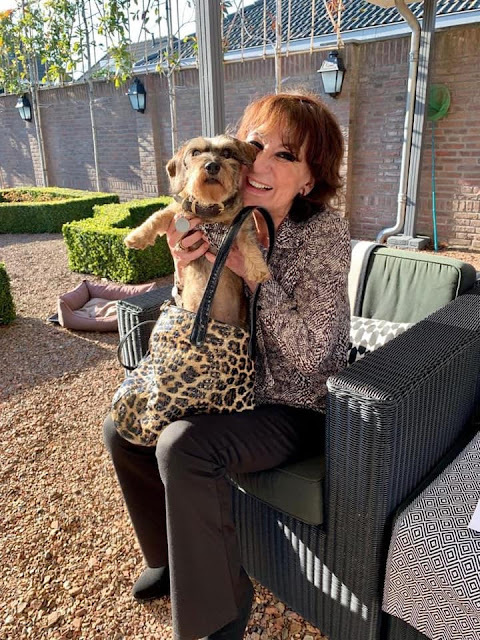 The Luv' singer tells that the pet initially belonged to showbiz and royalty expert Marc van der Linden. Because Marc is allergic to dog hair, he gave Toontje to José. 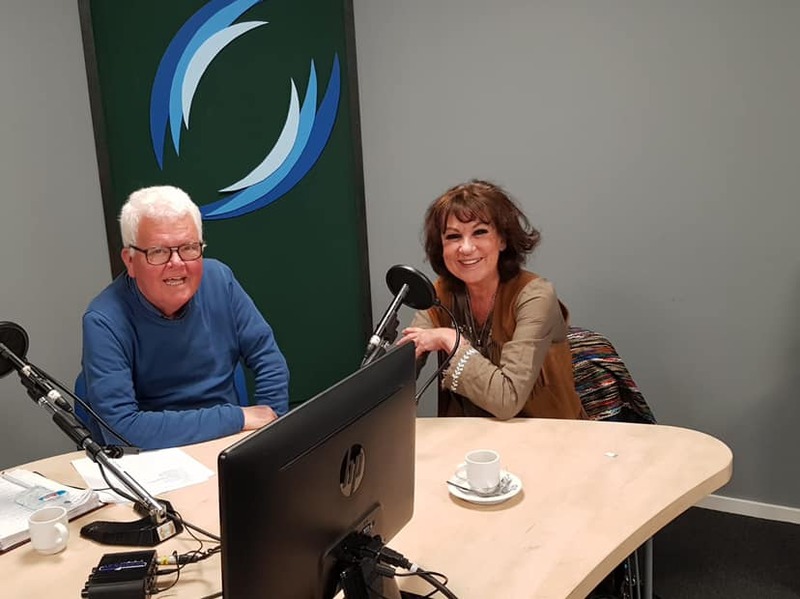 * On March 7th, José and musicals producer Hans Cornelissen gave an interview on Conny Kraaiyeveld's show "Aan Tafel" on Radio M Utrecht. 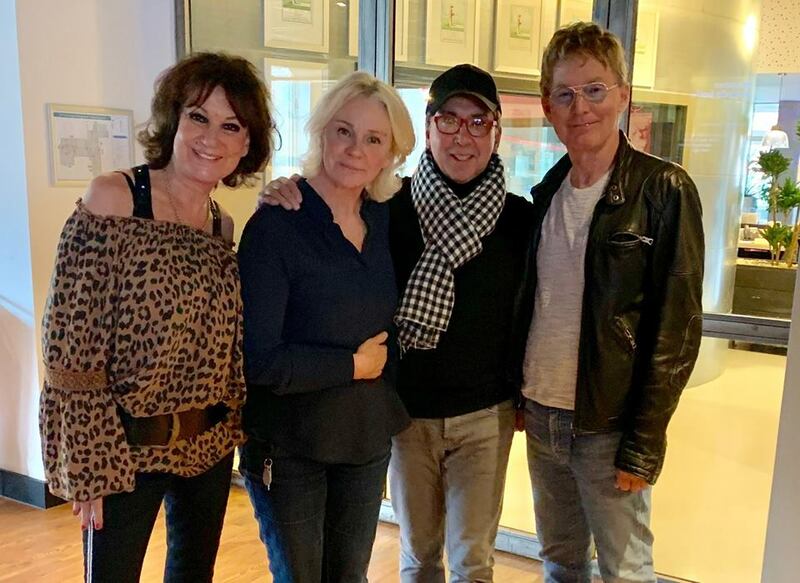 They discussed music, theater and TV programs from the 1980s. José talked about the current situation of Luv', her glorious past with the group and her successful solo career (including her classic hit "I Will Follow Him" in 1982 and her duets with Ron Brandsteder and Bonnie St Claire). Luv's tour manager David Hay Gibson accompanied José. Click here to listen to part 1 of the interview and here to listen to part 2. This blog is about José Hoebee, lead singer of LUV', Holland's greatest girl group of the late 1970s which scored a string of hits (U.O.Me, You're the Greatest Lover, Trojan Horse, Casanova, Ooh, Yes I Do...) in a large part of Continental Europe, South Africa, New Zealand, Australia and Mexico. In the 1980s, José went solo and was successful in her homeland and Belgium. Among her greatest hits are "I Will Follow Him", "Secret Love", "So Long, Marianne" (in duet with Ron Brandsteder) as well as "Cassandra" and "Zoals Vrienden Doen" (in duet with Bonnie St. Claire). 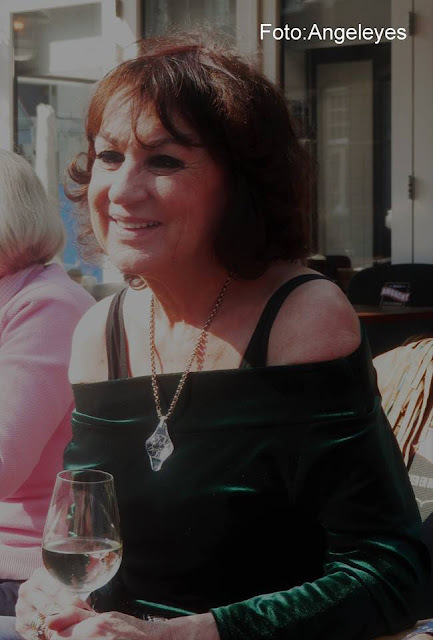 Currently, she is still involved in Luv' with Marga Scheide and Chimène van Oosterhout. * April 29th, 2019: Maandag Middag Matinee" on Omroep Helmond between 12.00-noon to 3.00 pm. "I Love Music, any kind of Music" - The O'Jays.